Dam: SPS Rendezvous ggf: (Rascalino/Wesley/Duerkeim) 8th Generation States Premium Mare: Bred in our German Program from SPS Weser Melodie……. 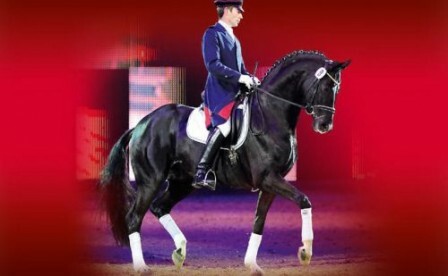 an offspring from a foundation Awarded Damline of Hof Bruening, Germany. 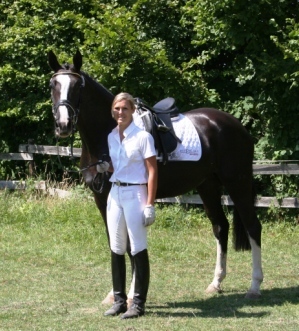 DANIKA ggf: Top 3 year old, USDF Shows in 2015, by Don Frederico. Champion/Reserve at many USDF Shows in 2015 . Median 80.25, High 82.65. DAVIDOS ggf: Top Dressage Foal o/o 40 at Big HOYA PVZ Foal show in Germany 2014. 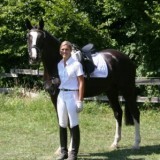 Purchased by Stallion Rearer for Licensing Presentation. 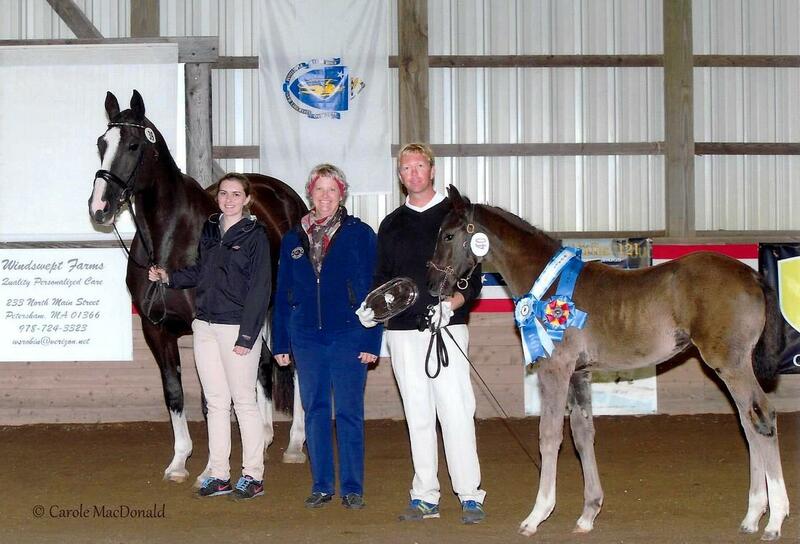 DAVINA ggf: USDF Final Series Grand Champion Foal: 80.25 (Max) Median 78.5, 2x Champion, 1x Reserve Champion/Qualifiers. 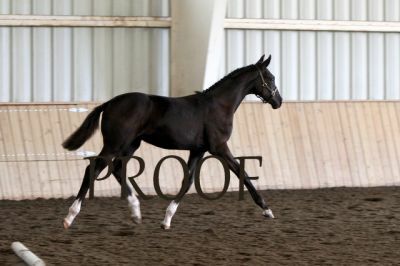 *** UPDATES COMING SOON: Photos and video clips 8/16: For Sale: Top Prospect for Dressage or Foundation for a Breeding Program.